The Sultan is located on Baxter Street between Beechwood and the UGA campus. It opened in 2012, and the most popular dishes include authentic Shawarma and lamb kabobs. Everything here is made from scratch, and they also provide catering as well. 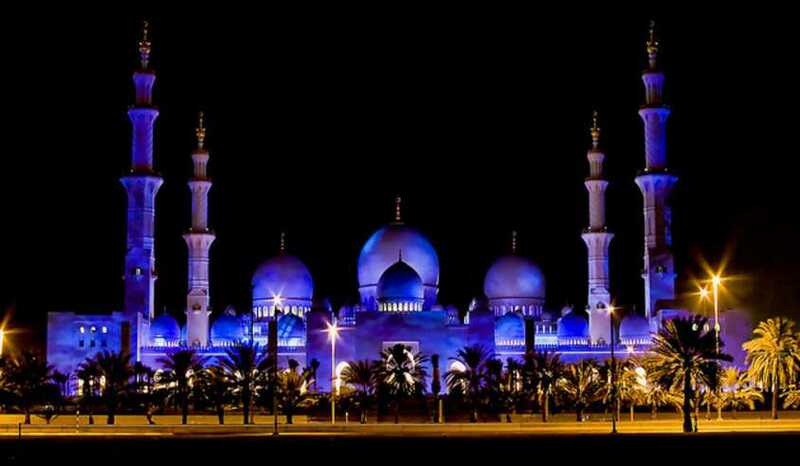 The owner of The Sultan is Zouheir Abouhard. He is from Beirut, Lebanon, and he came to Athens in 1991. He likes Athens because it is "multiethnic, multicultural, open to all kinds of people, and its close proximity to Atlanta." 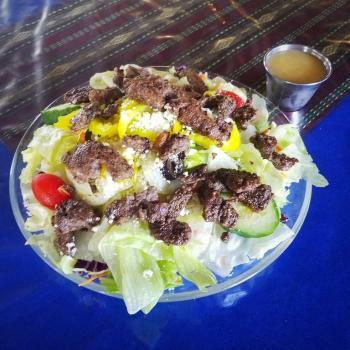 Pictured above is the Shawarma Salad with lamb. 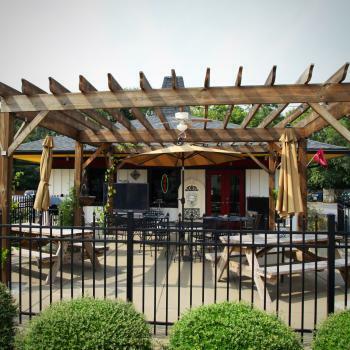 Other places to find food from the Middle East in Athens include the Mediterranean Grill. 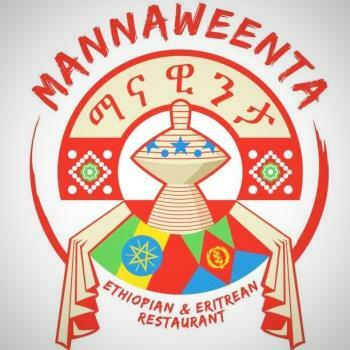 Mannaweenta opened in 2015 and is located on the Eastside just minutes away from downtown. They specialize in lamb dishes, and they have many vegetarian and vegan options on the menu as well. An interesting thing about Mannaweenta is that it&apos;s the only restaurant in Athens that serves African cuisine. The owner of Mannaweenta is Haregu. She is from Asmera, Eritrea, and she first came to Athens in 1995. Her favorite thing about Athens is that "it&apos;s a small community, and it&apos;s close to a big school." For those looking for something different in Athens, definitely give Mannaweenta a try! Pictured above is the Doro Tibbs with Ater Alitcha and Timatim Fitfit. 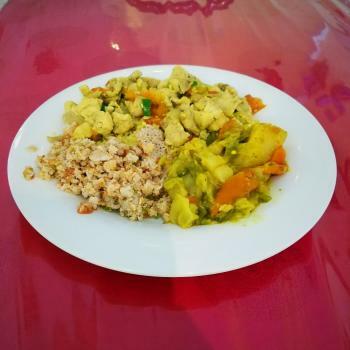 If you&apos;re looking to cook an African style dish at home, be sure to check out African Asian International Markets for all the ingredients you may need! 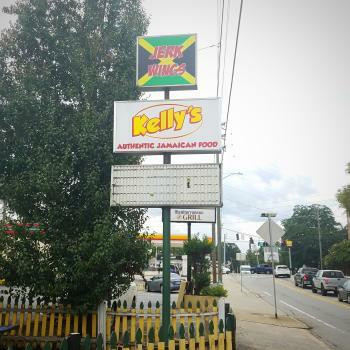 Kelly&apos;s Jamaican Foods is located in Five Points off South Lumpkin Street. They first opened their doors in 2000, and their two specialty dishes are jerk chicken and jerk pork (amazing!). An interesting thing about Kelly&apos;s is that not everything on the menu is spicy: they regularly have BBQ chicken and curry chicken on the menu, and Kelly occasionally serves BBQ ribs as well. The owner is "Kelly" Codling. He first came to Athens in 1999, and he is from Trelawny, Jamaica. 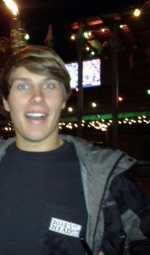 He said the best thing about Athens is "the atmosphere and the people." 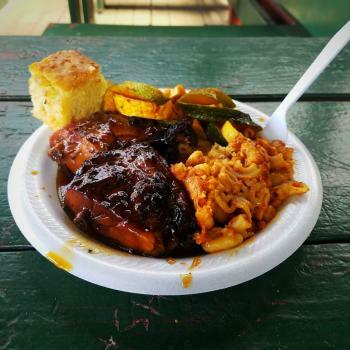 Pictured above is the BBQ chicken with spicy squash, mac & cheese, and cornbread.